The February newsletter is now online. 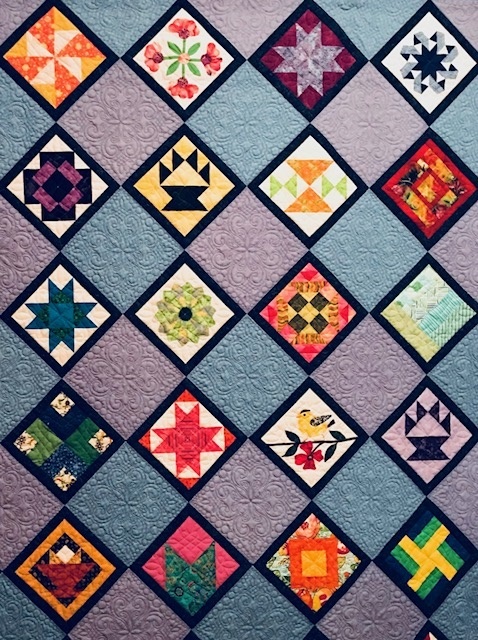 Quilt Show entry forms are online. Quilt ad letter is online.